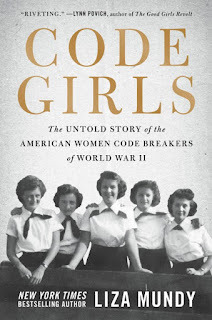 While their brothers and boyfriends took up arms, these women moved to Washington and learned the meticulous work of code-breaking. Their efforts shortened the war, saved countless lives, and gave them access to careers previously denied to them. 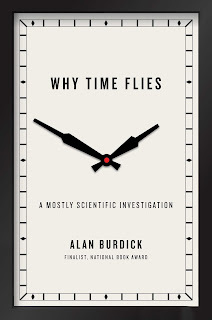 In this witty and meditative exploration, award-winning author and New Yorker staff writer Alan Burdick takes readers on a personal quest to understand how time gets in us and why we perceive it the way we do. 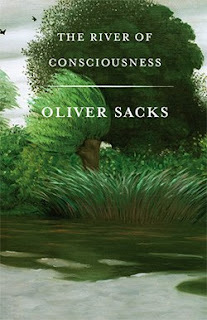 In the company of scientists, he visits the most accurate clock in the world (which exists only on paper); discovers that “now” actually happened a split-second ago; finds a twenty-fifth hour in the day; lives in the Arctic to lose all sense of time; and, for one fleeting moment in a neuroscientist’s lab, even makes time go backward. Why Time Flies is an instant classic, a vivid and intimate examination of the clocks that tick inside us all. Ever since the dawn of civilization we have been driven by a desire to know--to understand the physical world and the laws of nature. But are there limits to human knowledge? Are some things beyond the predictive powers of science, or are those challenges simply the next big discovery waiting to happen? 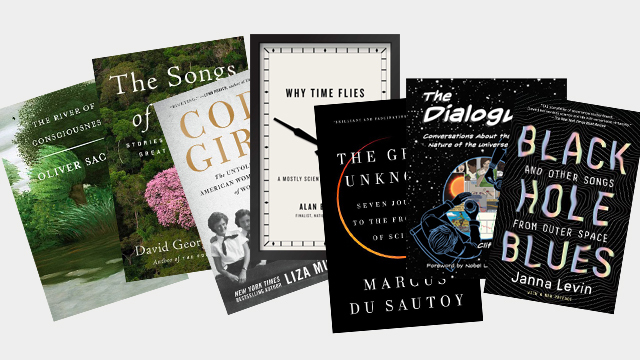 Marcus du Sautoy takes us into the minds of science's greatest innovators and reminds us that major breakthroughs were often ridiculed at the time of their discovery. Then he carries us on a whirlwind tour of seven "Edges" of knowledge - inviting us to consider the problems in quantum physics, cosmology, probability and neuroscience that continue to bedevil scientists who are at the front of their fields. 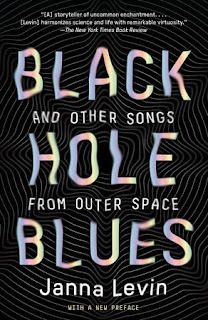 He grounds his personal exploration of some of science's thorniest questions in simple concepts like the roll of dice, the notes of a cello, or how a clock measures time. 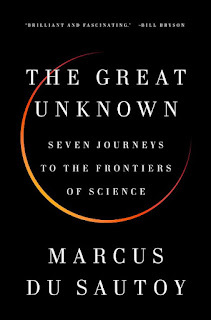 Exhilarating, mind-bending, and compulsively readable, The Great Unknown challenges us to think in new ways about every aspect of the known world as it invites us to consider big questions - about who we are and the nature of God - that no one has yet managed to answer definitively. A series of conversations about science in graphic form, on subjects that range from the science of cooking to the multiverse.Physicist Clifford Johnson thinks that we should have more conversations about science. Science should be on our daily conversation menu, along with topics like politics, books, sports, or the latest prestige cable drama. Conversations about science, he tells us, shouldn't be left to the experts. 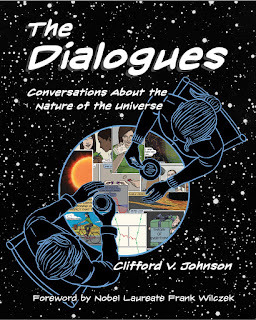 In The Dialogues, Johnson invites us to eavesdrop on a series of nine conversations, in graphic-novel form -- written and drawn by Johnson -- about "the nature of the universe." The conversations take place all over the world, in museums, on trains, in restaurants, in what may or may not be Freud's favorite coffeehouse. The conversationalists are men, women, children, experts, and amateur science buffs. The topics of their conversations range from the science of cooking to the multiverse and string theory. The graphic form is especially suited for physics; one drawing can show what it would take many words to explain.In the first conversation, a couple meets at a costume party; they speculate about a scientist with superhero powers who doesn't use them to fight crime but to do more science, and they discuss what it means to have a "beautiful equation" in science. Their conversation spills into another chapter ("Hold on, you haven't told me about light yet"), and in a third chapter they exchange phone numbers. Another couple meets on a train and discusses immortality, time, black holes, and religion. A brother and sister experiment with a grain of rice. Two women sit in a sunny courtyard and discuss the multiverse, quantum gravity, and the anthropic principle. After reading these conversations, we are ready to start our own. Five decades after the experiment was dreamed up, the team races to intercept a wisp of sound with two colossal machines, hoping to succeed in time for the centenary of Einstein’s most radical idea. 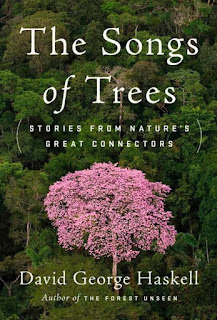 With unprecendented access to the surprises, disappointments, achievements, and risks in this remarkable story, Janna Levin’s absorbing account offers a portrait of modern science that is unlike anything we've seen before.